A large number of travelers are fascinated by this little island state each year. Including self-employed professionals with the possibility of remote working and retires from Northern Europe with considerable number of them from UK. Peaceful way of life, low living costs and historical links to Britain is the attraction of Malta. If you want to move to Malta you will get all you need to know about this historical island surrounded by beautiful Mediterranean Sea where most of the days of the year are sunny. The contribution and investments are made after the approval of the applicant’s citizenship application. Ownership of real-estate with the value of at least 350,000 EUR, not to be sold for at least 5 years. Kind of investment in stocks, contracts or any other special purposes identified by Malta for at least 150,000 EUR held for the duration of 5 years. Basic deposit of 10.000 Euro from the 650.000 Euro collaboration, diligence and passport fees. To become a resident in Malta, applicants are required to invest €250,000 in government bonds (rated “A+”) in addition to purchasing or renting a residence. Both bonds and residences must be held for a minimum of five years. To become a resident non-domicile in Malta, applicants are required to purchase a residence anywhere in Malta, with a minimum purchase price of €270,000, or rent a residence at a minumum cost of €10,000 per year. Property must be occupied by the qualified persons under the application and may not be let or sublet. the application process related to the submission of the residence application. Advisory fees are non-refundable. All application fees charged by the Maltese government and by Arton Capital are subject to change. Fees depend on the number of applicants and the complexity of the process. Please contact us if you have any question or would like more information. Applicants andtheirfamilies mustalso pay the following one-timegovernemnt feesuponsubmissionof application. €30,000: Forthemainapplicant, spouseand economically dependent andunmarried children. It is almost straightforward to get the necessary paperwork to be able to move to Malta. This kind of visa is issued to Third country nationals who require a Visa to travel to the Schengen area for tourism purposes. It is issued for not longer than 90 days of stay and may be a Single or Multiple entry visa, according on the decisions made by the authorities and other relevant options. However in the case where the applicant requires an extension due to unforeseen situations whilst in Malta, he/she may request a Visa extension from the Central Visa Unit. Malta is in the Schengen area which is a group of countries that have got rid of passport and migration limitations at their common borders. People visiting to and from Schengen areas will not need to have their passports checked at the borders, but at any time of travel, Immigration Police may request to check documents. If you become a permanent resident in Malta you will need to pay 15 per cent tax on the salary you enter to this country. Due to double tax treaties with different countries, you will probably not need to pay any tax to your country of origin. 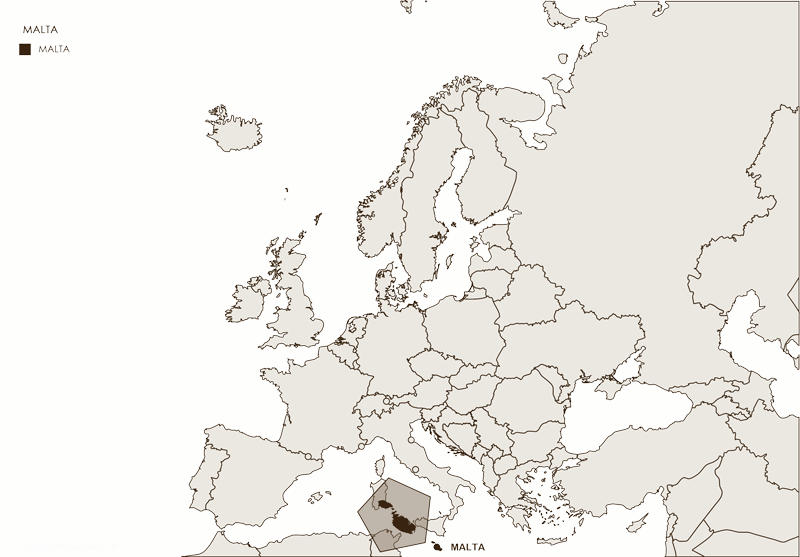 You can find a list of countries that have a double tax arrangement with Malta here. Once you’ve become a permanent resident, of course you don’t need to necessarily live on the island all the time and can come and go as you want. Do be aware that you are not becoming a Maltese citizen by becoming a resident and will not be able to vote. Depending on where you are emigrating from you can apply for one of two kinds of residency: the Ordinary Residence or the Permanent Residence. The difference between the two finally boils down to how much you are taxed. 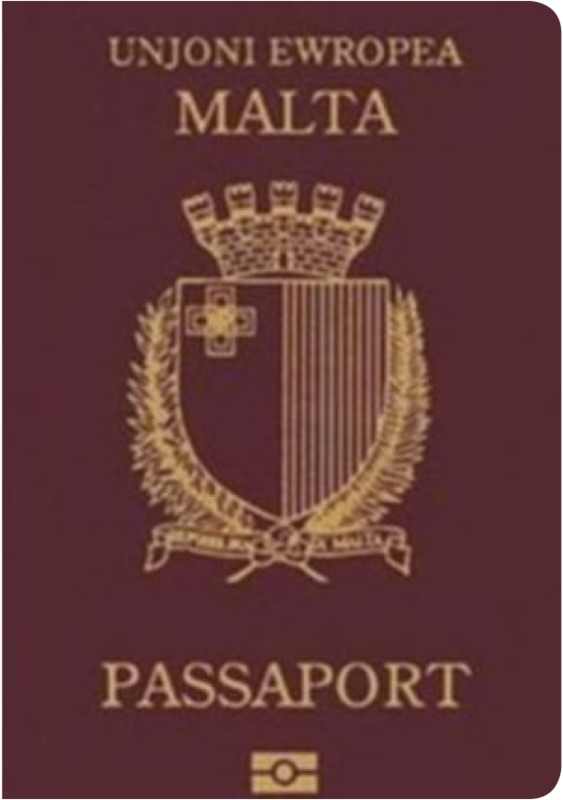 Ordinary Residence applies to people coming to Malta from the EU. The tax you pay is worked out by taking from 0 to 35 per cent of your salary, minus a tax-credit, relying on how much you earn and marital status. Permanent Residence is open to everyone, no matter what your country of origin is. If you’re not from the EU then this is what you need to apply for. You can also apply for this scheme if you are from the EU, but we suggest always ask for help from a lawyer to decide which scheme is appropriate to you. You will need to renew you ordinary residence permit every five years, while permanent residence permits are renewable annually. 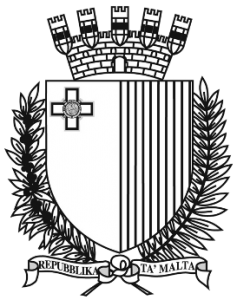 In July 2013, the Maltese Government introduced a new residency programme. This offers special tax situation to third country nationals (except for EEA and Swiss nationals) in Malta. To apply for this programme you need to meet certain criteria such as buying or renting property in Malta or Gozo and paying a minimum yearly tax liability on foreign income received in Malta. Successful applicants can take advantages of visa-free visit to more than 152 countries, as listed below. It should be noted that visa-free travel to the countries listed below are subject to change. It is firmly advisable that the related Government authorities and agencies are contacted prior to travel coordination made.